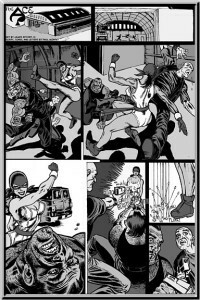 A page from the upcoming story, “Radkovic’s,” featuring the Ace! Art and lettering by Rob Jones! Poster: admin. 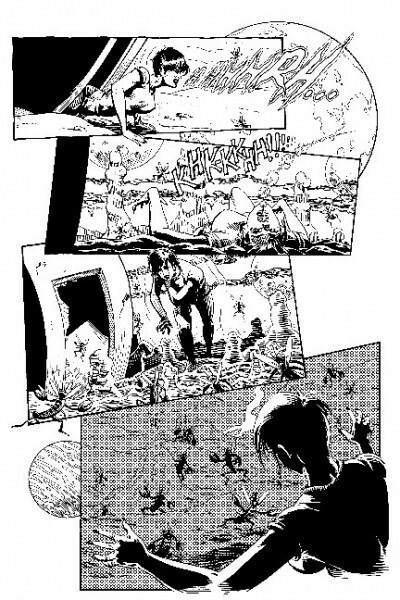 Category: Sample Pages,The Ace. 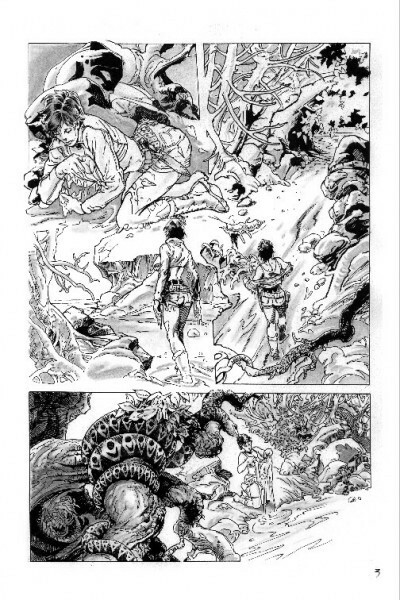 Here are sample pages from “Land of the Giants,” published in VaVaVaVoom! Issue 3 and available from IndyPlanet. Artwork by Bill Marimon, story by me. Poster: admin. Category: Lt. Ann Li,Sample Pages. 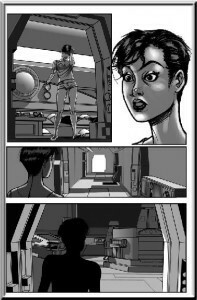 A couple of sample pages of “Taryn” published in Issues 2 and 3 of VaVaVaVoom!, available at IndyPlanet. Art by Atula Siriwardane, story by me. Poster: admin. Category: Sample Pages,Taryn. “Monsters” featuring Lt. Ann Li, was published in VaVaVaVoom! Issue 3, available from IndyPlanet! Artwork is by Jeff Austin, story by me! 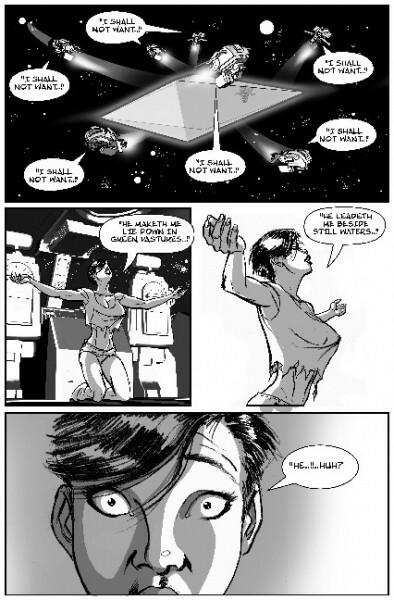 Sample pages from the Ace’s premiere story as published in VaVaVaVoom! Issues 1 and 2 available from IndyPlanet! Sample page from the story “Monster!” published in Issue 2 of VaVaVaVoom! available at IndyPlanet! 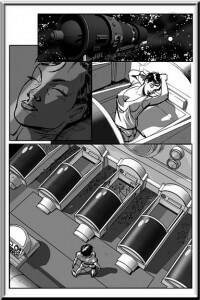 Below are a couple of preview pages for “Smoke and Mirrors” the first Jenn Delora tale! The entire story can be read by purchasing VaVaVaVoom! Issues 1-3 at IndyPlanet or by going to Carbonated Comics and purchasing the story for download from the web! Poster: admin. 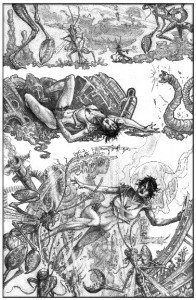 Category: Jenn,Sample Pages.